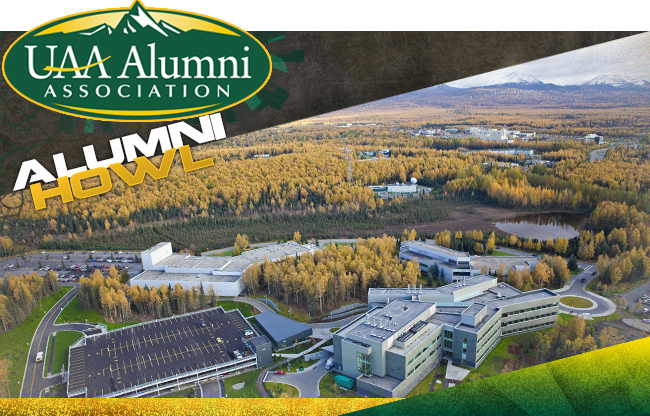 On Thursday, the Alaska Healthcare System held a celebration to honor Alaska women veterans. Leadership in the Alaska House is calling on the Senate to take action after an accusation of sexual harassment by one of its members, Mat-Su Valley Sen. David Wilson. 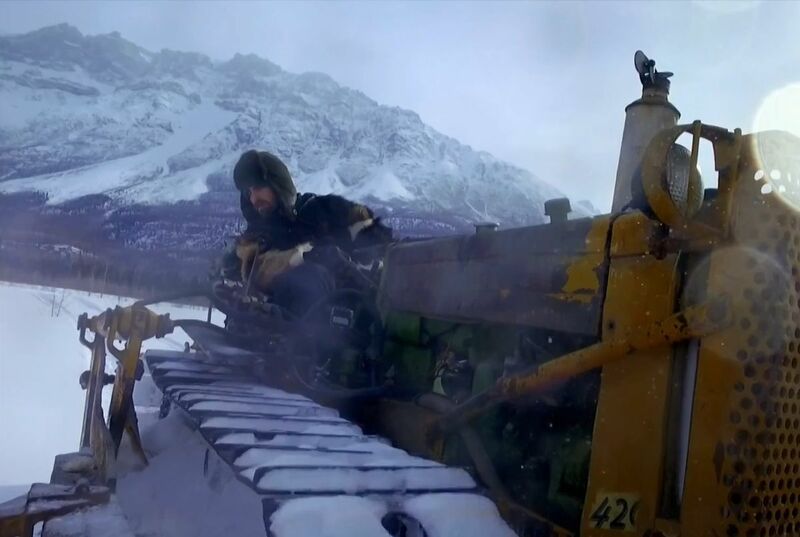 Reality Check: The newest episode of “Edge of Alaska” was chock-full of the characters of McCarthy running into the obstacles of their daily lives. 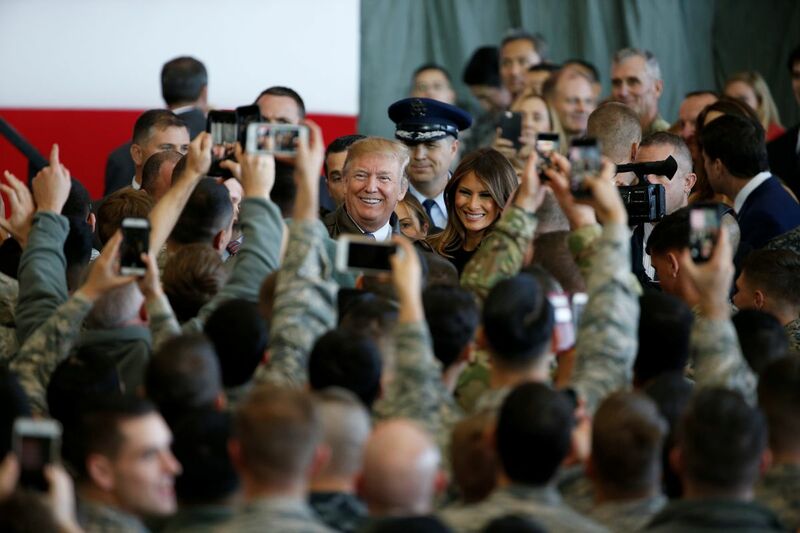 First lady Melania Trump will attend a military family event Friday morning on Joint Base Elmendorf-Richardson in Anchorage during her return from President Trump’s continuing tour of Asian nations. Over the past week, your faithful book critic has paddled through more than 500 pages of words about journeys along the inland waters of the Northern Pacific coast.Erin McKittrick’s book, “Mud Flats and Fish Camps,” details a trek she and her young family undertook by pack raft…. RENTON, Wash. (KARE) – WWII veteran John Ponikvar was buried on his 95th birthday. A military bugler played Taps. An Air Force honor guard fired a 21-gun salute. Residents living within fire service areas pay for fire services through property taxes. “It’s about $2.8 million so, it’s roughly $850 on about a $350,000 home,” LeBlanc said. Those living outside the boundaries do not pay. Municipal code requires property owners outside the service areas to pay a $500 fee for the first hour of response for fire services. An additional $100 is then added per hour for each piece of equipment being used. Victor Somsy was contacted by police, as the packages were addressed to his home on Wildrose Court in Anchorage. Police say he admitted involvement during initial questioning, but said that he was working for another man, Cheng Saechao, who had previously been arrested for a similar crime in town. In a report filed by Joe Miner, a task force officer with the Drug Enforcement Administration in Anchorage, Miner states that law enforcement intercepted two parcels, one on Aug. 24, and one on Oct. 19, both of which tested positive for meth. For example, your loved one doesn’t have to have been missing for 24 hours in order for you to report the case. In fact, sooner is usually better than later. If someone has seemingly gone missing, you should take the time to call jails, hospitals, friends, and family, and check their residence and workplace, too. However, Oistad said, if there could be foul play – for example, if the person is in an abusive relationship or has special medical needs – you should call APD immediately. Current photos and details about the person can help authorities as well. And no matter the situation, you can take some comfort in the fact that missing people across Alaska are listed in a statewide database, which means anyone in law enforcement is alerted to the missing, no matter the location. The sign posted on the front door of the closed shop Sunday that read, “Closed for business permanently”, was replaced with a more promising note from Northrim Bank on Wednesday. The bank took possession of the property Tuesday, and now a spokesperson says they’re working on a plan to return tires to customers at no cost as soon as possible. 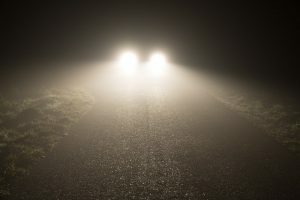 Deb Vanasse | Hazards in the High Beams – 49 Writers, Inc.
How does Alaska or your state deal with this problem? By Austin Baird: The criminal justice reform bill is advancing. But what would it actually change? Do you participate in Citizen Scientist programs? Hundreds of volunteers comb stretches of beach from Mendocino, California, to Kotzebue, Alaska, each month looking for carcasses that have washed ashore. The citizen scientists are often the first to see when unusual numbers of birds have died.